Over 40 years experience with development and testing of software throughout Europe. Technosoft is active in 3 type of business, from 4 European locations. Software development in many aspects. Ease of dealing with a trustworthy Dutch company. Peace of mind in dealing with an established, reputable company with an extensive network. Satisfaction of dealing with a company that has over 1,200 existing customers in all areas offered: tools and add ons, SQL design, redesign and add on components. 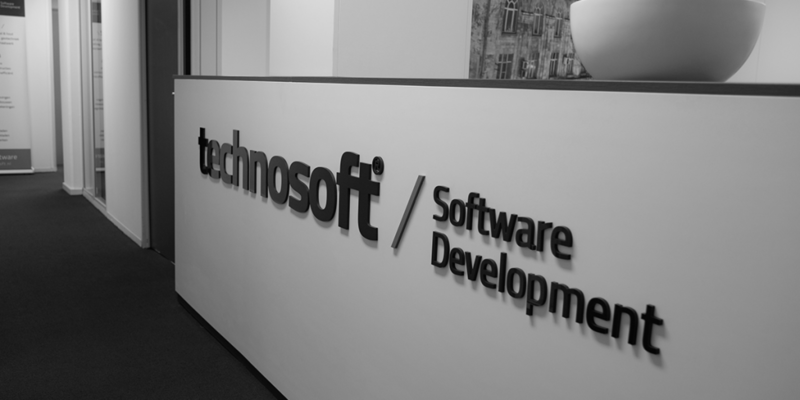 Technosoft knows the ropes; we also work with these same tools for our business processes. Technosoft knows the whole process from ideation through implementation in the market. Technosoft communicates directly; no worries. The Moldavian/Rumanian market has a sufficiently qualified workforce to choose from. Customized solutions for simple to complex processes. Development in accordance with international acknowledged guidelines. Communication in Dutch, german and English. The entire process from analysis to maintenance within a single company. Highly qualified programmers and analysts with years of experience in software development for products and software projects. Reduced costs. Fixed costs become variable costs. Improved flexibility of your own IT capacity. Fixed price and fixed duration when needed. PHP development, Symfony, laravel, Zend etc. Keep informed about our business?